The Felicity Collection! What can I say? You can see for yourself, in the layout featured above, the kind of layouts you can make with this special collection, available from December 15th thru January 31st. The Felicity Collection features decorative die-cut paper, three gorgeous color schemes, and a D-size stamp set that includes flowers, flourishes, argyle, birds, and an entire alphabet! This collection has a retail value of $34.95. You can buy it outright, or get it FREE! -- Purchase a minimum of $60 in full-retail priced stamp sets (A, B, C, D, and E-size). 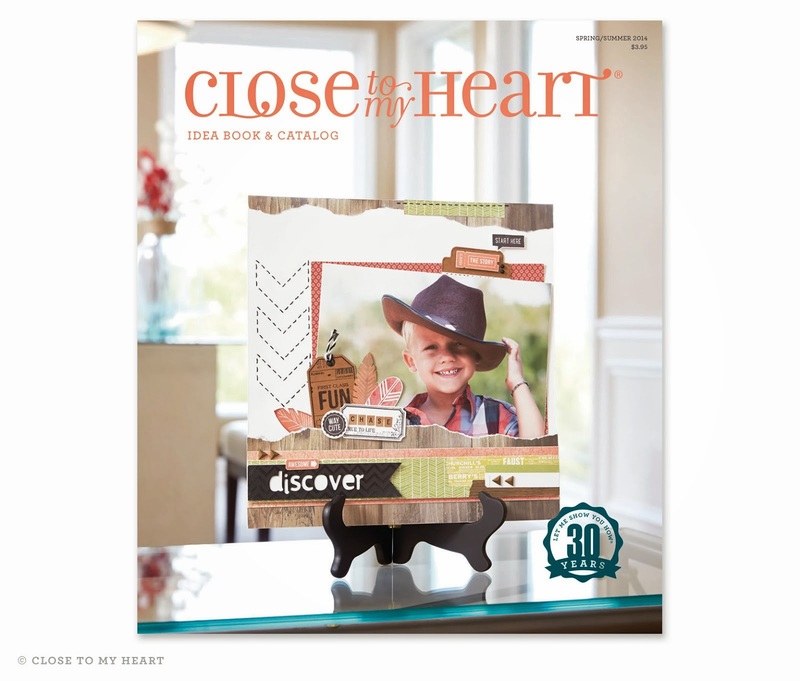 -- Place an order of $125 or more in full-retail priced Close To My Heart products. -- Host a show with sales reaching a minimum of $400. -- Join CTMH as a new consultant and receive the collection FREE in your consultant kit ($99)! !